In order to stand out and get engagement in a world where it’s so easy to get distracted, advertisers invest in short videos that are eye-catching and interesting. 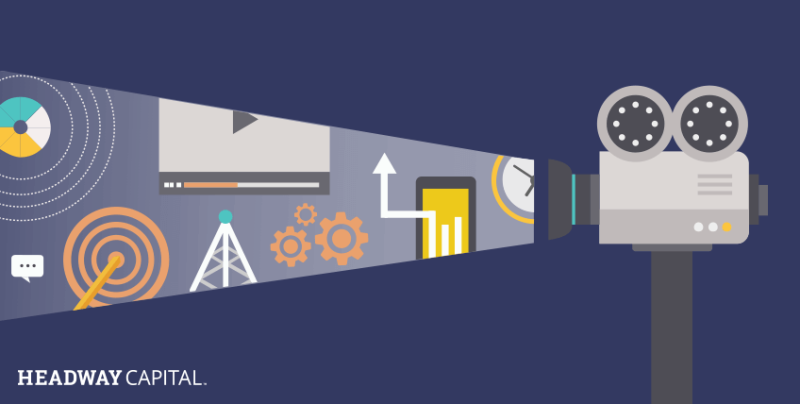 The U.S. spent $10 billion in mobile and desktop video advertising in 2016.1 What more is that by 2019, the total U.S. digital video advertising spend is predicted to hit $14 billion.1 Whatever your budget, we’ve got some tips to help you take advantage of the Facebook Video audience and increase engagement with your customers. People are curious, especially when it’s about a topic that interests them. How-to videos inherently provide value to those watching them. Even in situations where the topic may or may not apply to them personally, your audience still watch a video on your page purely because they are curious about a random aspect or because the concept is foreign to them. How-to videos are a great way to build your brand and demonstrate your expertise on certain subject matters. If you’re unsure where to start, explore your FAQs or consider common customer questions. Then break it down in a step-by-step approach that’s easy to digest. With every year that passes, more people default to their mobile device over desktop for many internet-based actions. As a result, it’s crucial for small businesses to make all aspects of their business more mobile-friendly—this includes your Facebook Video strategy. If you choose to film from your phone or a digital camera, do not orient the camera horizontally (e.g. how a TV is framed). Set it up vertically for optimal viewing on all devices. Video engagement is on the rise! Don’t let video marketing intimidate you—it’s a great way to personify your business, connect with your customers and demonstrate your strength as a brand. For more on how video can help your business, explore this infographic on Facebook Video marketing for your small business.